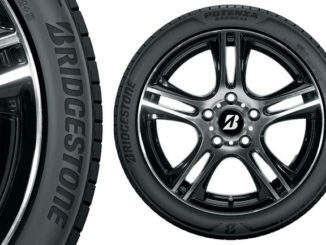 Bridgestone will take part in an international space exploration mission together with the Japan Aerospace Exploration Agency (JAXA) and Toyota Motor Corporation (Toyota). 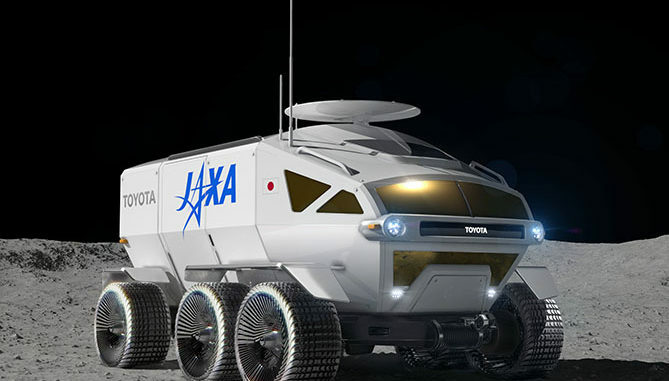 JAXA and Toyota have agreed to further cooperate on, and accelerate, their ongoing joint study of a manned pressurised rover that employs fuel cell electric vehicle technologies – a form of mobility the companies say is necessary for human exploration on the surface of the moon. 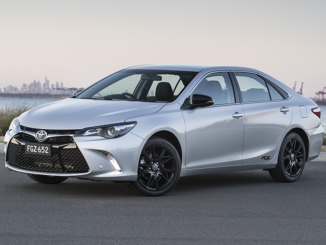 The rover will, the companies say, have a total lunar-surface cruising range of more than 10,000 km. Bridgestone’s involvement in the mission will include researching the performance needs of tyres for use on these rovers, to help them make better contact with the moon’s surface. 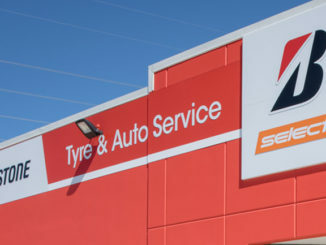 Bridgestone says its knowledge will help with the expected mobility challenges, with the development of an Elastic Wheel to support the vehicle’s weight, acceleration and braking, minimise shock absorbance, and improve manoeuvrability.